No pets, but we do comply with all laws regarding rental housing. 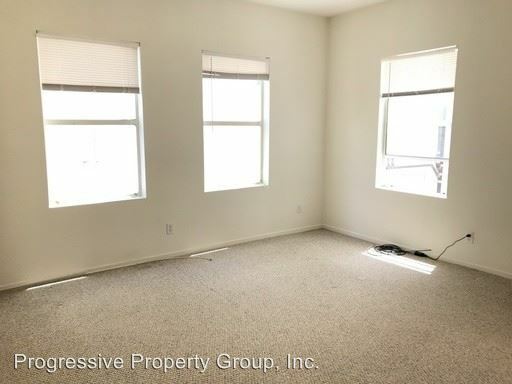 Property Manager: Progressive Property Group, Inc. This rental is a San Francisco apartment located at 700 Laguna Street. The property features a unit type of studio/1 bathroom with rent starting at $2025; the market average is $1,878.